I am loving being all settled in back at college. Being reunited with my friends and rebuilding a routine has been awesome so far, but one of the best things about sophomore year has to be my dorm room. I am living with one of my best friends in a room that is brand new. My decor this year is streamlined and I tried to make it a little less over-the-top than last year, while still maintaining my preppy style. My absolute favorite touch to my dorm this year would have to be my lumbar pillow from Southern Spring Co. on Etsy. 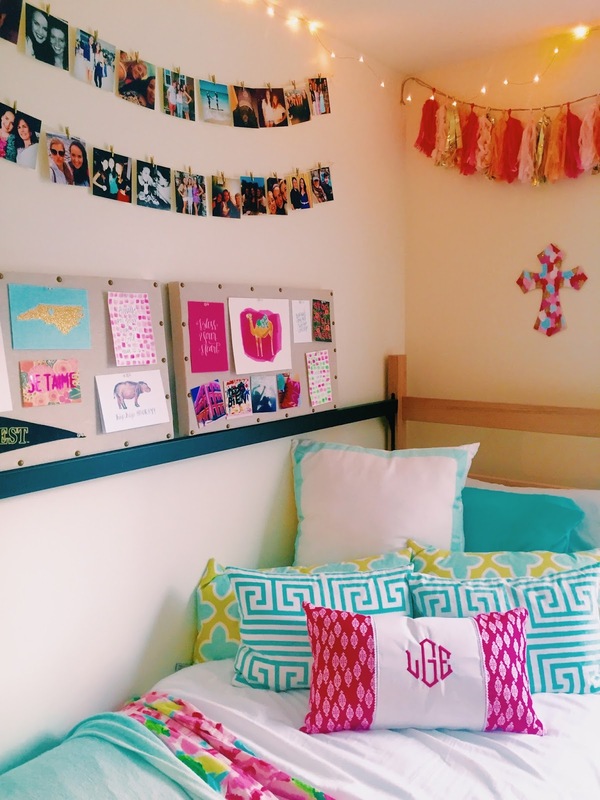 Not only is it my favorite shade of hot pink, but I also love the diamond monogram and I like to think it adds some refinement to my otherwise very "college" dorm. 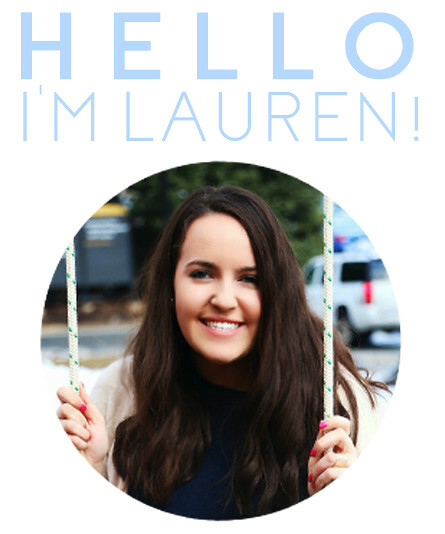 Lauren, the owner (yes, we have the same name) of Southern Spring Co. was so sweet to work with and offers lots of ways to customize her products. 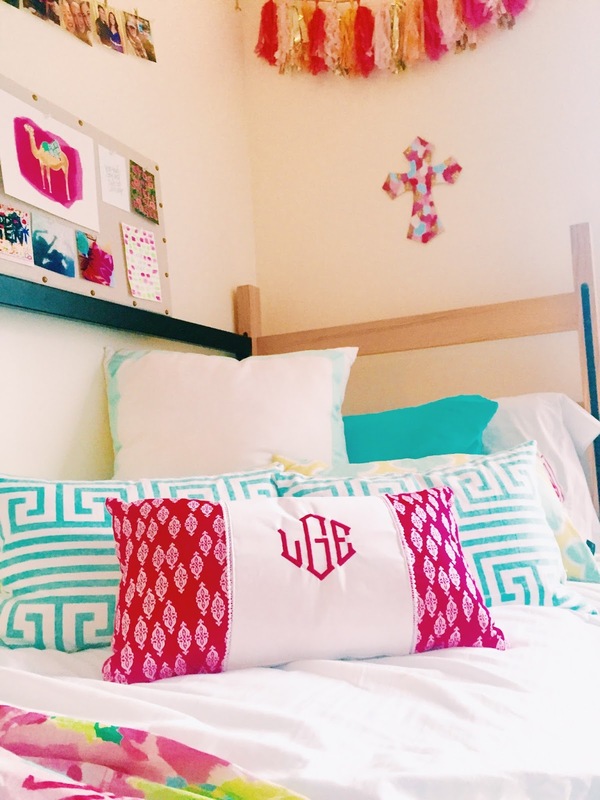 If you're looking for the perfect (affordable) pillow to spruce up your bed, whether at college or elsewhere, you have to check out her Etsy shop! I'll be sharing more dorm photos soon! Hope college move-in is going well for y'all! Here's to a seamless transition and an awesome school year! Hey y'all! I have to get used to saying (and hearing) y'all more because I am about to head back down South for school (cue the excitement)! I have loved spending the summer with my family and I will definitely miss them but I am looking forward to being back at my favorite place with my friends! Anyway, this week has been spent organizing and packing for school and catching up with all my friends from home before we all leave for college. Aside from all the craziness that comes along with going back to school, here are five things I found noteworthy this week! 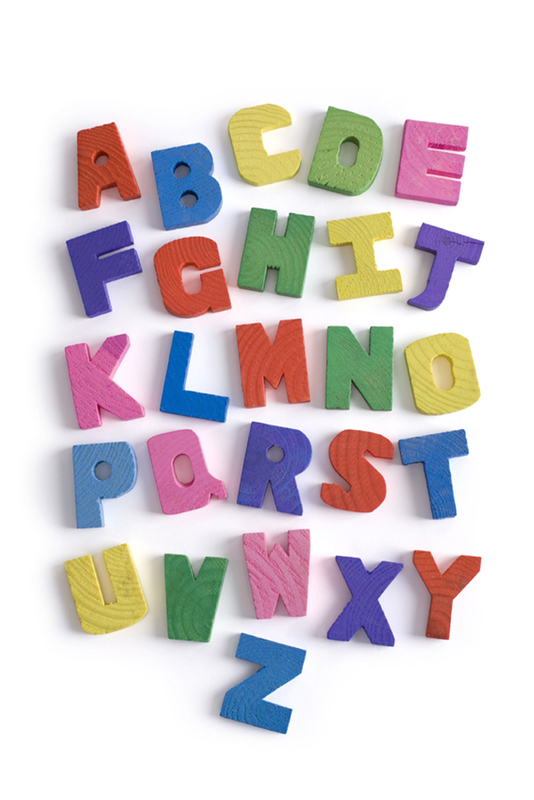 I found it super interesting to read about Google announcing the start of a parent company, called Alphabet, which will oversee its ventures beyond the internet. The company is already doing some amazing research in science, medicine and technology and this new announcement means it can zero in on some of this research, making developments that will have us feeling like we're living in the future, in the present. A more detailed explanation of the change with infographics helps break it down. 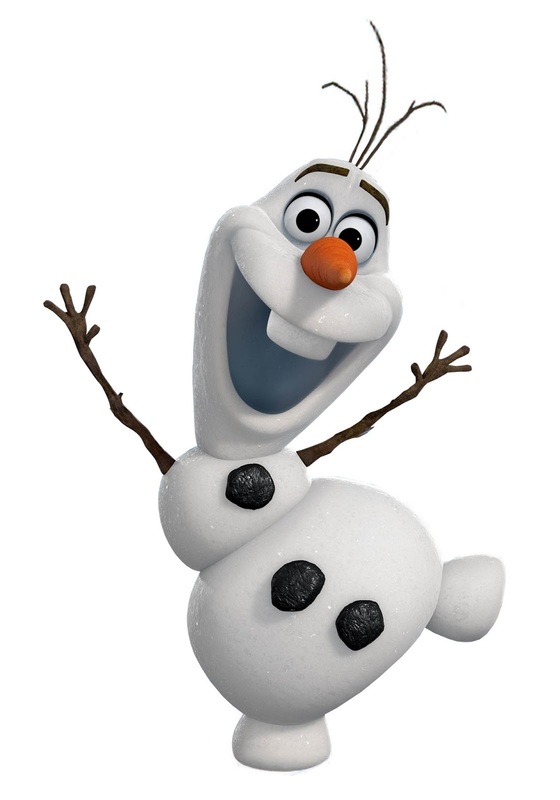 While a date for its release hasn't been released yet, people (including myself) are already getting hyped for the Frozen sequel, which was announced back in March. I read an interview with the directors which hinted at some of the themes they are planning on for the sequel and though they didn't reveal much, it seems like the sequel is going to be a huge success given the popularity of the first movie. THREE I'm like "Hey, what's up, hello"
This isn't a video new to this week, but I had to share Ed Sheeran's cover of Trap Queen by Fetty Wap. I actually got to see Ed Sheeran perform live on Taylor Swift's Red tour and not only is he an excellent performer, but he is so full of creativity. I thought it was such a fun idea to cover a song like Trap Queen which is obviously not in his genre, and somehow transform it into a great song. FOUR Oh, The Places You'll Go! This year, I am a Campus Rep for Evelyn Henson. 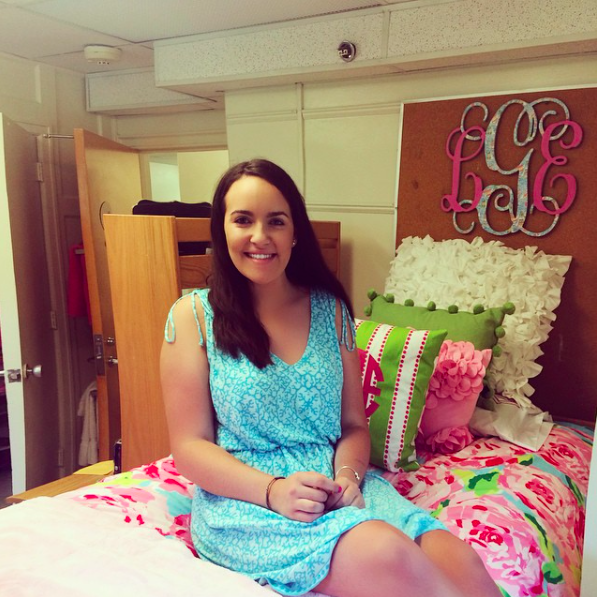 Her art is great and adds a pop of personality to college dorms (my room at school is filled with her items)! 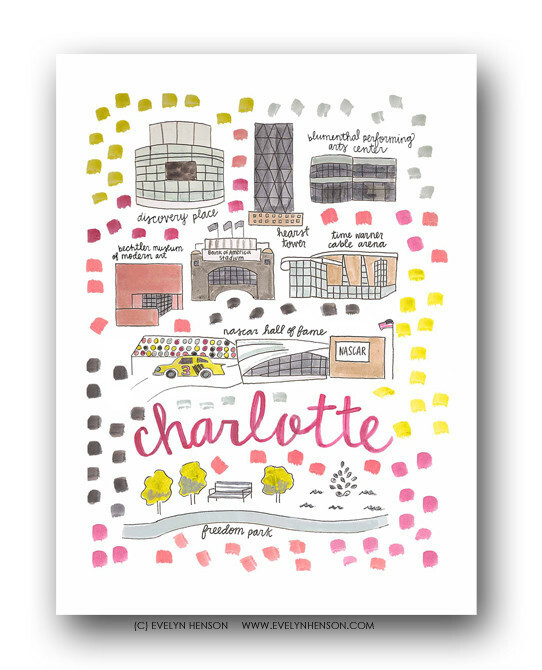 In addition to original artwork, along with adorable notebooks and mugs, she makes these awesome prints of cities featuring popular places within the cities and she just released a bunch of new cities available in her shop: Durham, Charlottesville, Fayetteville, Gainesville, Fort Worth, Montogomery & Dublin! 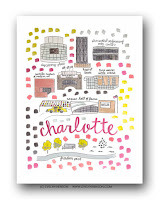 I love the idea of bringing a print of your hometown city or the city where your college is located to your dorm. Receive 10% off your purchase in the month of August with my campus rep code: sparktrouble10! Happy shopping! 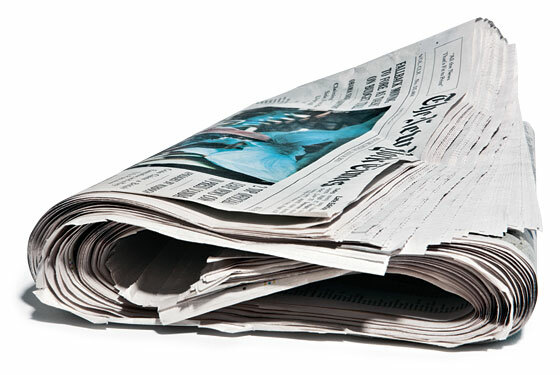 My aunt sent me and all of my cousins in college this New York Times article entitled "How to Live Wisely." While it is geared towards college students, it contains some great advice for everyone pertaining to goal setting and accomplishing what you set out to do over a long-term period. With a new school year and the end of summer upon us, it is great to refresh your mindset and reflect on the things you hope to achieve so you can make things happen! I am back from an amazing trip to Puerto Rico! A more comprehensive post with photos of the trip will follow within the week, but for now, I am going to share an outfit I wore on one of the days of my vacation. 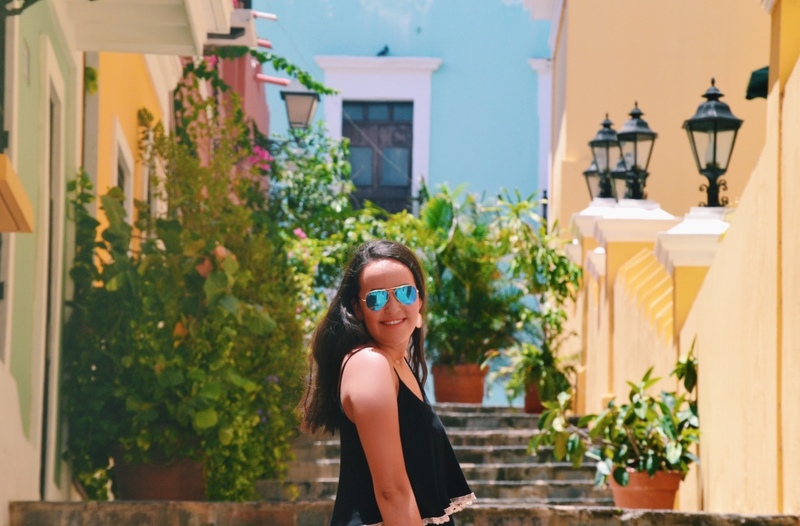 One of my favorite places we visited while in Puerto Rico was Old San Juan. This city is full of charm and history and bursting with color. Here's what I wore while exploring! Don't forget to check out the links below to shop this outfit.